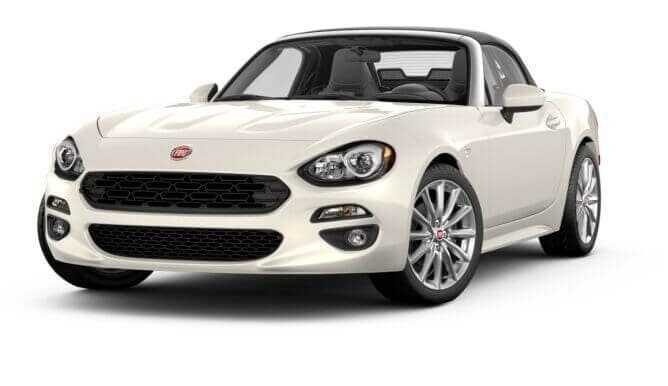 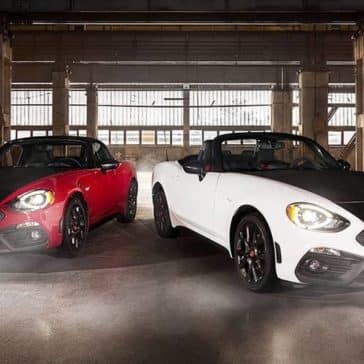 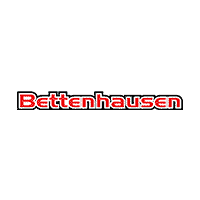 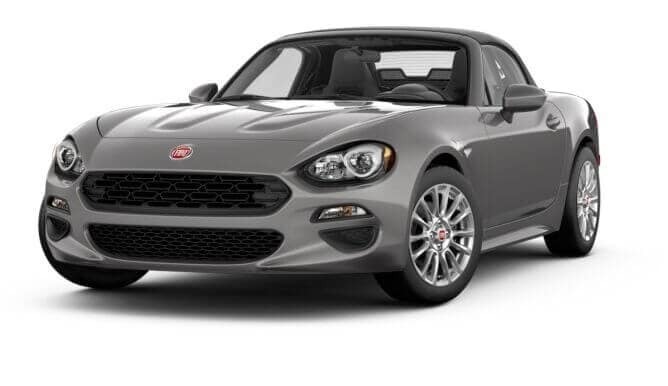 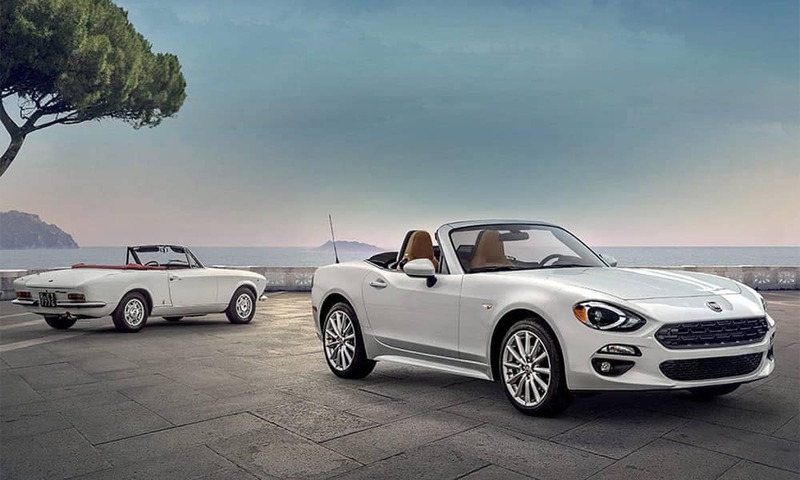 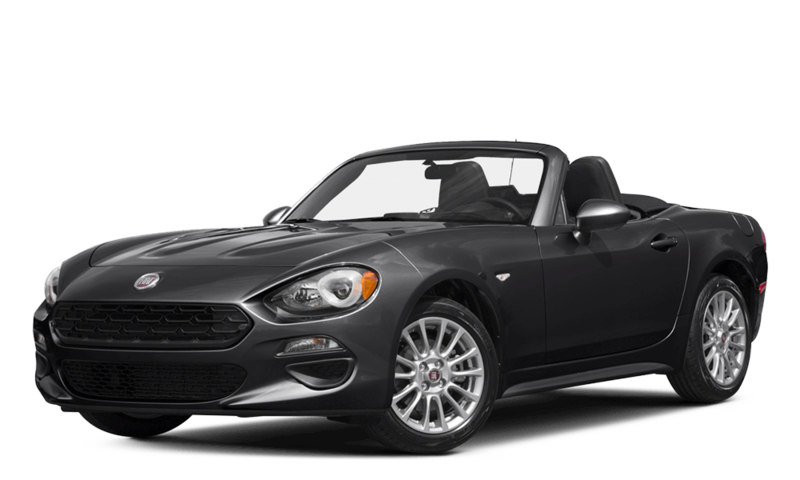 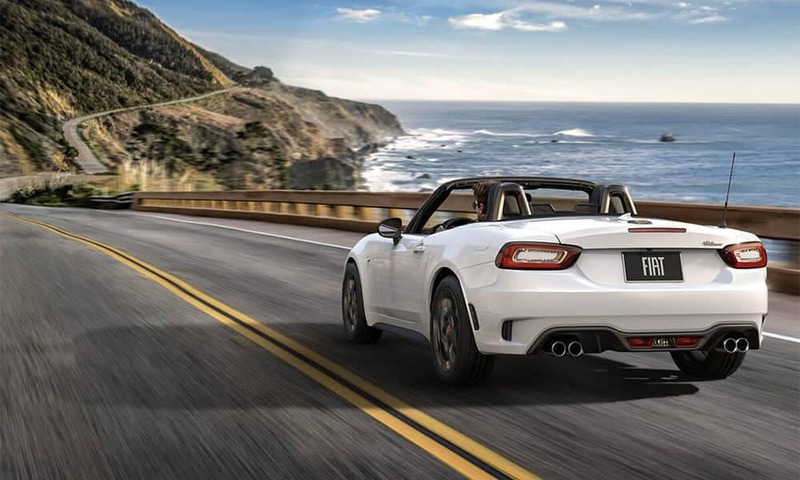 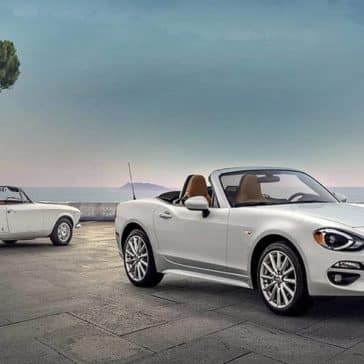 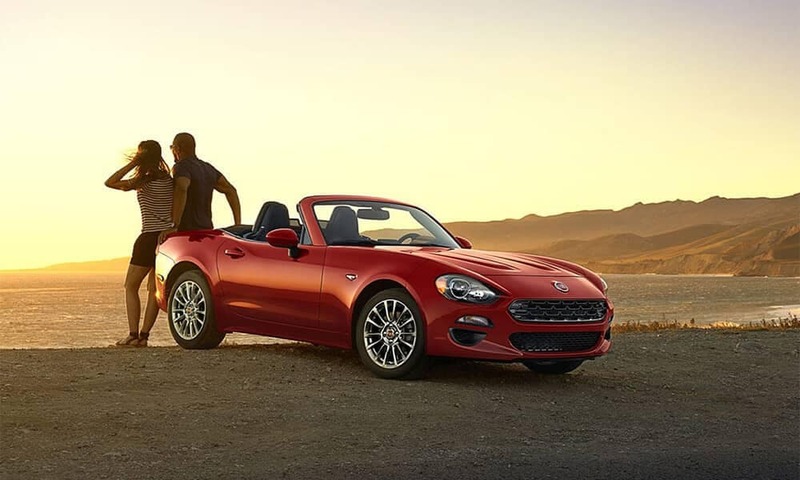 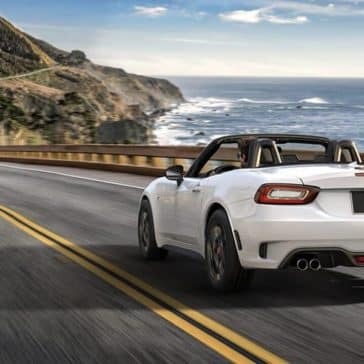 The Fiat 124 Spider is a sporty, two-door convertible that delivers on powerful and agile performance round Naperville and Chicago with exciting features such as class-leading engine and advanced driver-assist technology. The base trim starts at $24,995 MSRP. 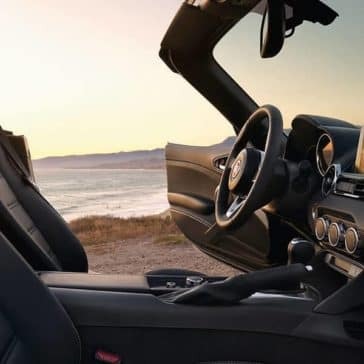 The Classica is powered by a 1.4L MultiAir Turbo engine that generates 160 hp and 184 lb-ft of torque. 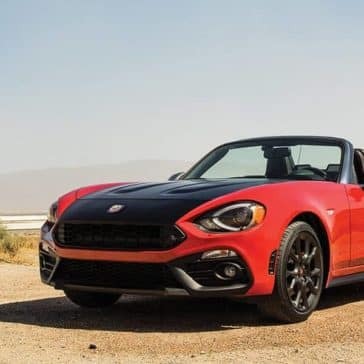 You’ll also get 36 mph/highway. 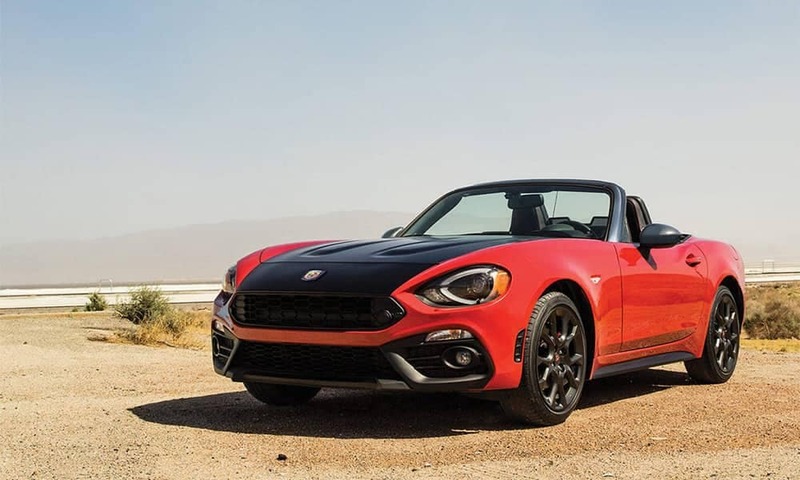 US News and World Report just named the Fiat 124 Spider one of the best two-seater sports cars. 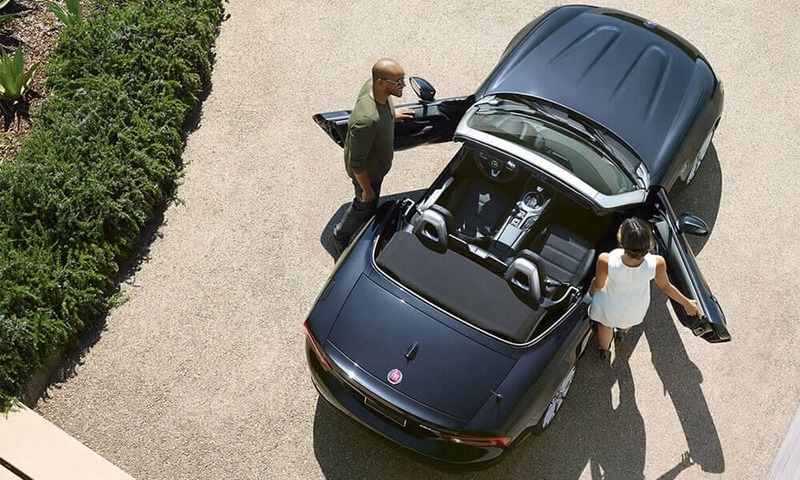 See why this roadster makes so many drivers happy. 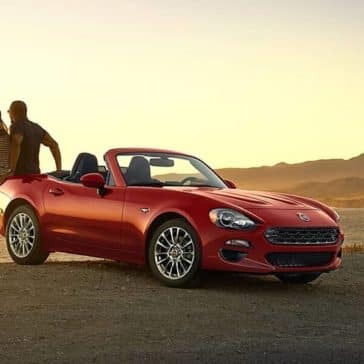 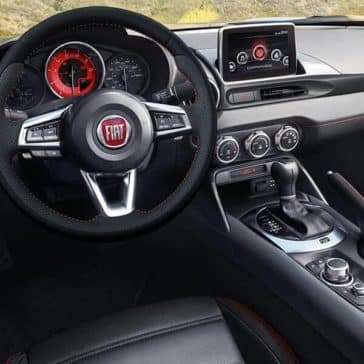 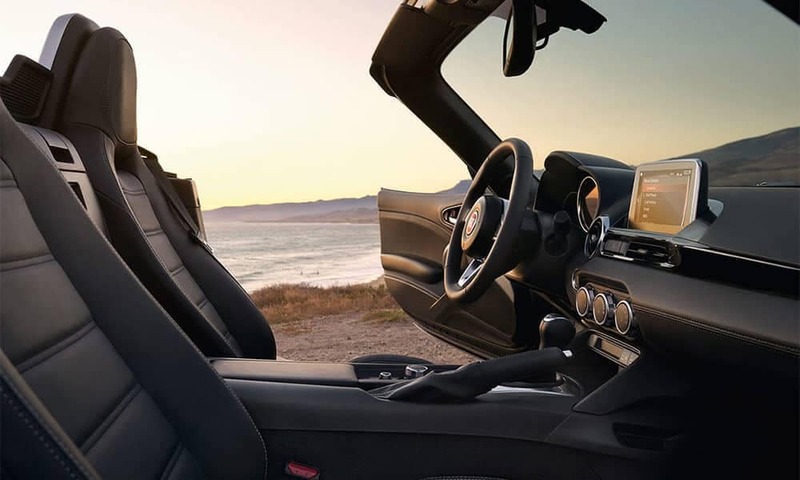 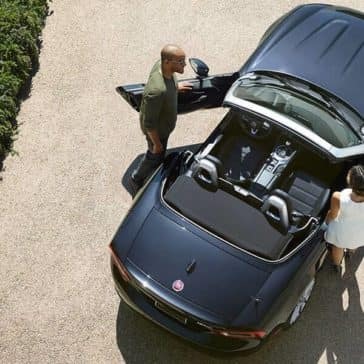 Packed with the latest technologies and safety amenities, you can relax behind the wheel of the Fiat 124 Spider, and experience the thrill that this roadster has to give. 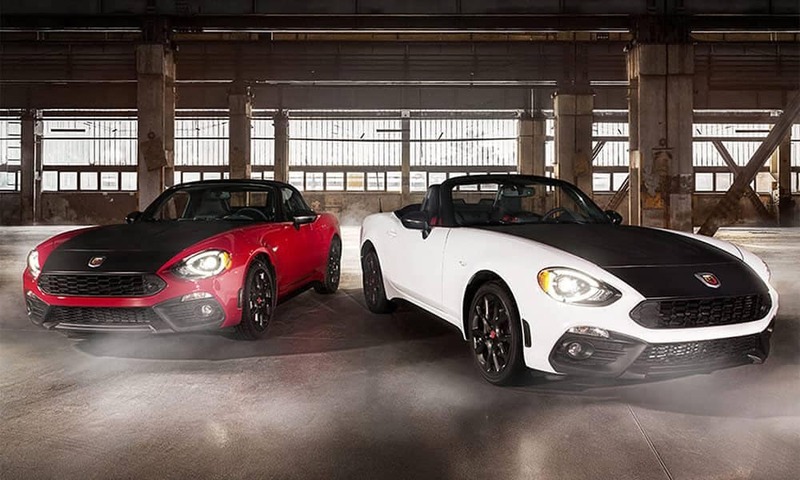 *See dealer for complete pricing details.